Diabetic shoes are sometimes referred to as extra depth, therapeutic shoes. They are specially designed shoes with shoe inserts intended to reduce the risk of skin breakdown in diabetics with pre-existing foot disease. The primary goal of therapeutic footwear is to prevent complications, which can include ulcers, calluses, or even amputations for patients with diabetes, poor circulation, and neuropathy. Diabetic shoes must be prescribed by a physician and equipped with a removable orthotic insert. The diabetic shoes and molded inserts work together as a preventive system to help diabetics avoid foot injuries and improve mobility. 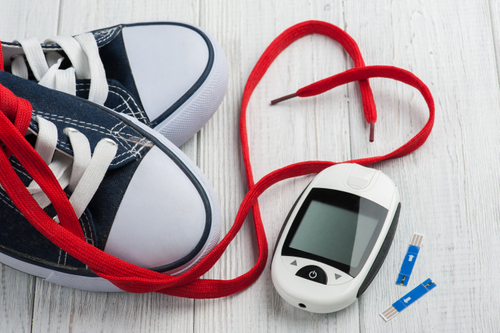 Diabetic shoes are covered by Medicare and most insurances companies. 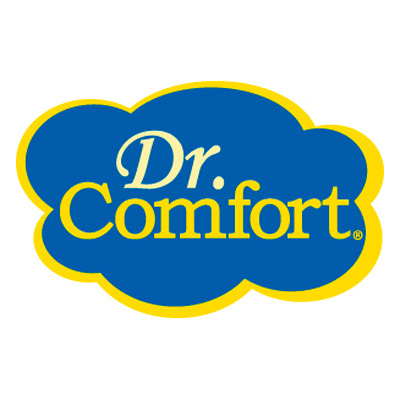 The experienced pharmacists at Family Pharmacy have supplied hundreds of patients with proper-fitting diabetic shoes.